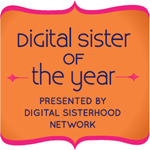 If you live near Albuquerque, New Mexico, what are you doing on May 18th? 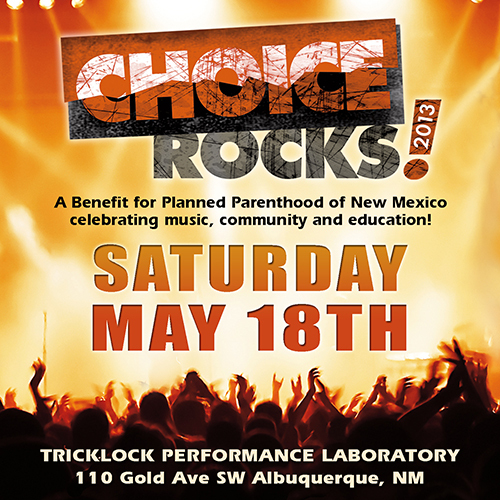 May I suggest you head out to "Choice Rocks! 2013"
It's a benefit for Planned Parenthood of New Mexico and tickets start at $20 for general admission and $50 for VIP tickets. It looks like a great time and at an affordable price too.